Is SlimQuick Extreme for Real? SlimQuick Extreme is a weight loss supplement that claims to help users with their weight management plan. 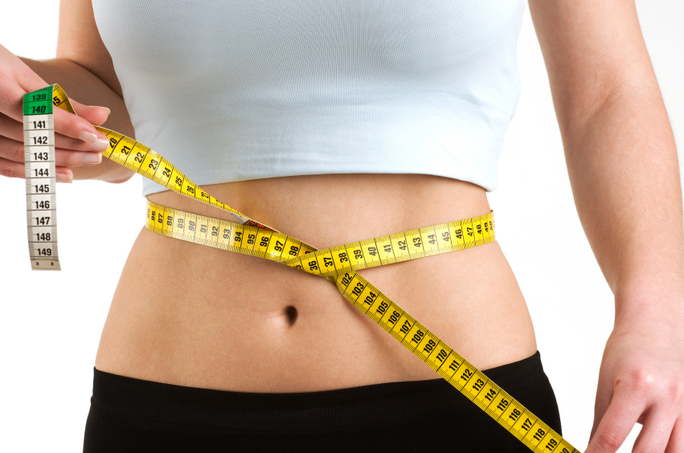 The demand for fat loss solutions continues to rise. For this reason, so many supplement companies develop various kinds of products intending to help consumers lose fat for ultimate weight loss. SlimQuick Extreme is one of these products. The question is, however, does it work? The components in SlimQuick Extreme’s formula are hidden in a proprietary blend, which is why we’re not aware of the precise dosages of every component involved in the supplement’s formula. Because the quantity of each ingredient in SlimQuick Extreme is not known, it’s hard to gauge the effectiveness of the components and even the possible side effects. Despite the ingredients being potent, if they’re not contained in proper doses, they wouldn’t work, so their potential is put in vain. SlimQuick Extreme is especially developed for women who want to lose weight to achieve a slender figure. Of course, two of the greatest means for weight loss is through suppression of appetite and torching of fat, which aren’t that easy. SlimQuick Extreme promises to make the process easier and faster. Moreover, this diet supplement makes appetite control uncomplicated by going for specific zones in your body and your brain that have something to do with cravings. SlimQuick Extreme also decreases your consumption of calories by making you suppress your desire for food. The less you eat, the higher the chance of losing weight. Plus, with the supplement you’re able to make lifestyle changes permanent. It’s easier to lose weight if it comes natural for you to eat healthy and in moderation. SlimQuick Extreme also promises to torch fat, so that you’re not pressured to hit the gym daily. This is due to the fact that your body already has fat torching mechanisms, it just needs to be further stimulated and SlimQuick Extreme claims to do exactly that. As your fat-burning mechanism is activated with the use of this supplement, you can expect to burn a significant amount of calories, according to SlimQuick Extreme’s manufacturer. This particular weight loss supplement contains a lot of components. Based on the information available, it has over 20. The key elements present in the supplement’s formula are Yohimbine, Hoodia Gordoni, Sesamin, Tuber Fleece Flower, Loranthus, and Pu-erh Tea. As for yohimbine, it is a well-known fat loss component. It works by obstructing your Alpha 2 receptors. If you’re working out regularly but you still find it challenging to lose weight, these receptors may be the culprit and yohimbine is said to be potent to address this issue by blocking them. Next is the Hoodia Gordonii, which is said to help with appetite control. Nevertheless, the claim about this ingredient being efficient in suppressing cravings lacks clinical evidence. The rest of the key ingredients are said to function altogether in order to boost the oxidation of fatty acids. Through this oxidation, it is less difficult to torch fat. But these components also lack scientific proof that they’re effective to carry out said functions. SlimQuick Extreme is claimed to be one of the best weight loss supplements, but it’s hard to measure its potency when the ingredients are in a proprietary blend with the exception of yohimbine. It’s ideal for customers to see the dosages of each ingredient. Even if an ingredient is effective, it still won’t work if the dosage is not enough. The total dosage of the blend is 800 mg. Yohimbine, being not part of the blend, is included in SlimQuick Extreme with 4.5 mg. This dosage is miniscule that it’s unclear if it could generate positive weight loss benefits. The positive thing you can get from this is that there aren’t any adverse reactions you can expect from using SlimQuick Extreme since the dosages of its ingredients are low.